The Mermaid's Tale: Get thin through social stress! 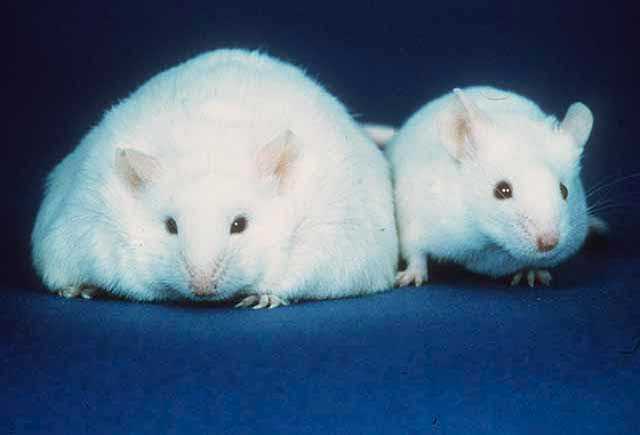 My ex worked with lab mice in obesity experiments. One time he brought up enrichment with his PhD advisor and he said they couldn't provide the mice with an enriched social or physical environment because it would mess up the experiments. I wonder how it distorts results to use mice that are in environments that are so socially and physically bereft? Results with animals in let's say deprived environments may well be different from experiments with mice in enriched environments, but the idea is to ensure that all the mice are in the _same_ environment so you can be sure that environmental factors aren't affecting your results in ways you can't measure or understand. As long as the environment is controlled (assuming it's not effect of environment that you're studying, of course) it doesn't matter what the conditions are. Except that, well, enriched is costlier. And, of course, costlier may not be relevant to knowledge (only to how science is practiced), since fixing the environment in some specific, even if 'controlled' way, could be removing just the signal you are seeking or that's relevant.